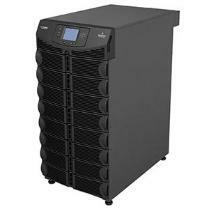 GXT, GXT2, GXT3 and GXT4 and Nfinity single and three phase UPS systems. 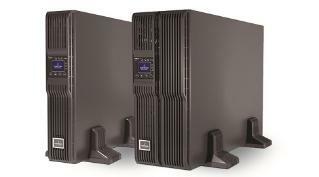 APS and eXM UPS systems. 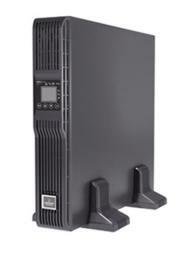 routers, dell network servers and other mission critical applications. Please contact us for application specifics. 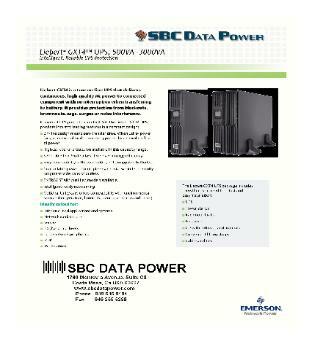 network staff to successfully implement these critical power solutions. accounts and does accept purchase orders from these organizations. Please call us so that we may configure a solution for your particular needs.